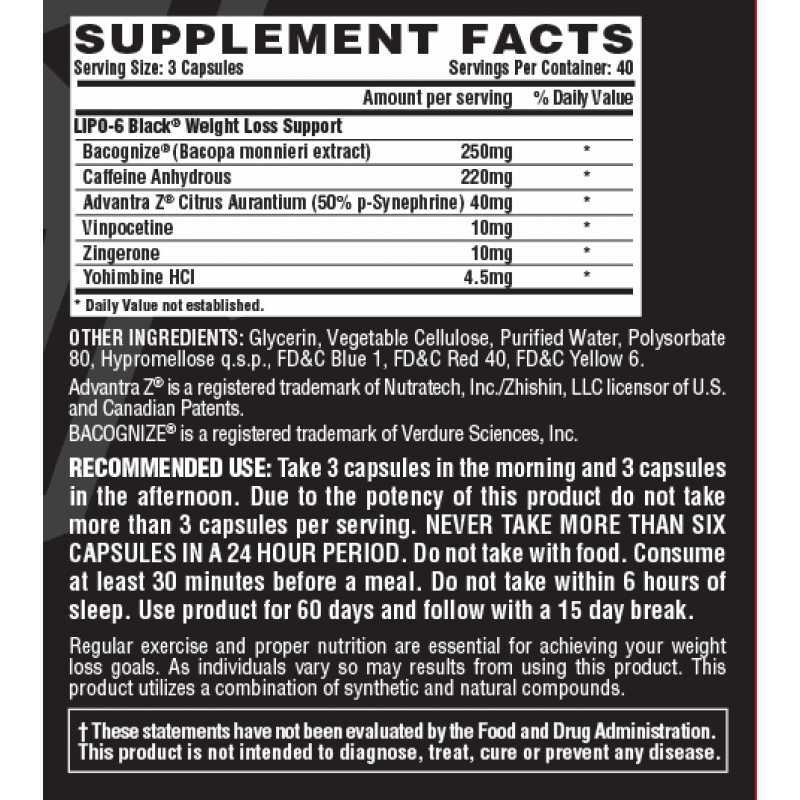 This powerful weight loss support contains clinically validated Advantra Z that is proven to help increase the metabolic rate. 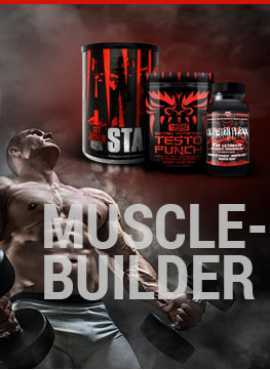 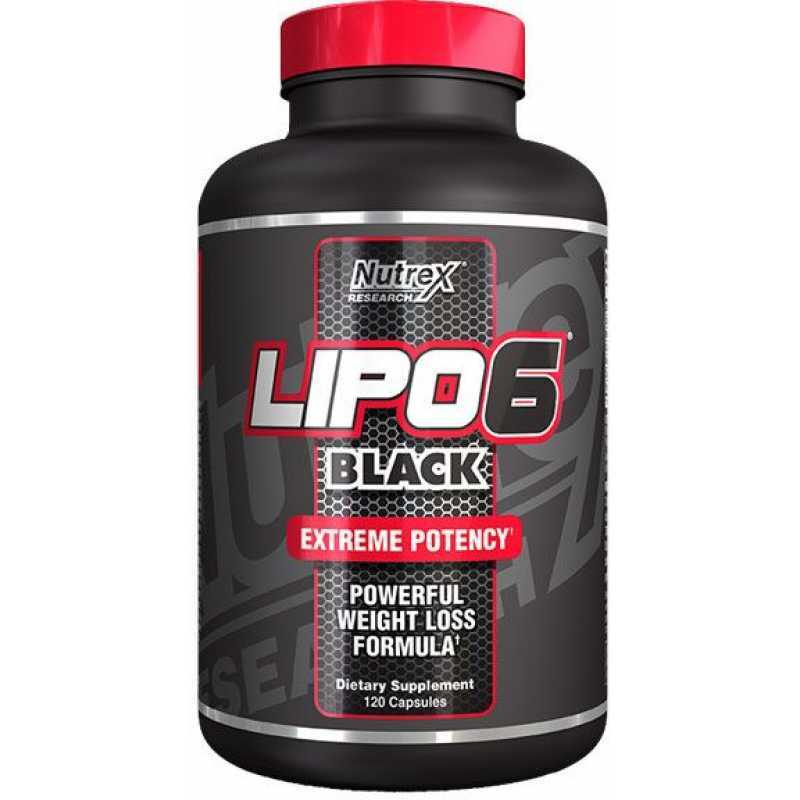 It can also increase alertness and promote high energy, which are important aspects to help offset possible diet fatigue. 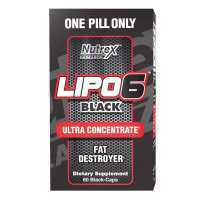 Lipo-6 Black Ultra Concentrate is one of the most popular weight loss supplements today. 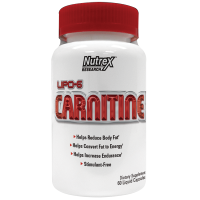 This is bec..
L-carnitine is a very safe and the body essential nutrients, the nature of a lot of foods contain c..